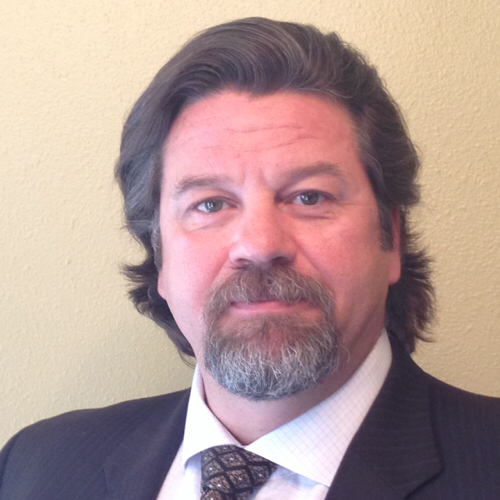 Dan Anglin, a Marine Corps veteran and chairman of the Colorado Cannabis Chamber of Commerce, is the founder and chief executive officer of Americanna, an infused products business in Colorado with a heavy focus on regulatory compliance, consistent dosing and product safety. The company was the very first to implement the THC stamp, a requirement for all infused products in Colorado this coming October 1st. As a veteran of Operation Desert Storm, Anglin began his career as a legislative analyst in Arizona, and then moved to Colorado where he worked for the Colorado Legislative Council. Soon after, he became a lobbyist for the Colorado Association of Commerce and Industry. With a focus on health policy, he became the primary lobbyist for anything related to healthcare at the state level. After running his own lobbying firm, he was hired by EdiPure, which was at the time the largest infused product manufacturer, to lobby against an amendment in the state legislature that would have all but shut down the infused products industry. Within six months, he was made a partner and co-owner of EdiPure for almost three years where he focused on regulatory compliance and legislative matters. In April of 2015, Anglin left EdiPure to buy Boulder Pharma with Frank Falconer, rebranding the company as Americanna making primarily edible products. According to him, over the past few years, public opinion has grown in favor of differentiating cannabis products from other food products beyond just the packaging. Anglin said he saw this coming and embraced it as a core concept of his business model. 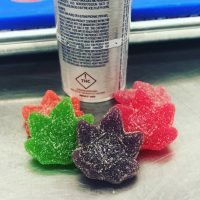 Americanna produces gummies in the shape of a cannabis leaf with the THC stamp on each individual gummy. “This is a matter of public safety that you can clearly tell it is a cannabis product by its shape and symbol,” says Anglin. “We should be proud of cannabis products as an expression of American liberty, it is our duty not to hide it in an unrecognizable food product, but celebrate it with a clear shape and stamp, providing for consumer safety.” In this Q&A, we sit down with Dan Anglin to learn about his quality and safety controls, manufacturing processes and why his business embodies American freedom. CannabisIndustryJournal: How do you see what you are doing as exercising your American liberties? Dan Anglin: I served my country and protected the rights of Americans overseas. 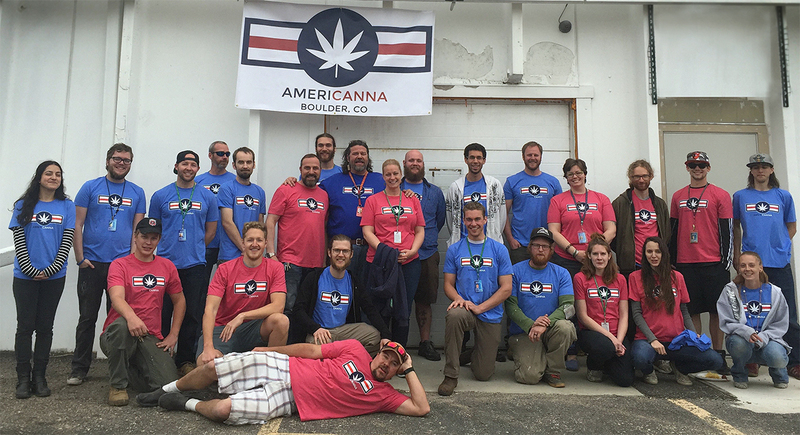 Because the people of Colorado have chosen this [adult use cannabis legalization] to be a right expressed in the state constitution, I feel that every day our 38 employees come to work and make cannabis products, we are exercising our rights as citizens of Colorado and of the United States. The adult use side of the cannabis industry is a true expression of liberty in choice. This is what freedom is all about! In the past five years, the United States has given more and more groups of people more freedoms and liberties; this is another group of people that believe they deserve rights, in this case the liberty to consume cannabis freely. This is an issue of states’ rights too. The people of Colorado voted to make the adult use of cannabis a right in their state constitution. We are abiding by the Cole Memo by doing everything we can to protect public safety. There is still a long way to go, but the fact that my employees and I are paying taxes and selling this in a regulated environment is absolutely an expression of our American liberty. CIJ: Walk us through some of your quality controls in manufacturing infused products. Dan: We have a contract manufacturer with a white label agreement, so our food products are of the same quality as any food product you would find in major retailers. Quality controls begin as soon as we unpack the food product, making sure it has been stored at the right temperature with all of the right conditions. We toss any products that do not meet our quality standards. Post-infusion, we go into packaging and separate them into flavors. As packagers are putting them into the child resistant packaging as required by law, they are doing QC checks on every single gummy. The most important part of our quality control system is the testing for potency, homogeneity and microbial contamination. Post-harvest, the cannabis is tested and after it is extracted, the product is tested again but this time also for residual solvents. Once we infuse the product, we test it again. This is so important because making any type of food product requires doing everything you can to prevent bacterial contamination. CIJ: How do you view cannabis safety as your responsibility? Dan: Frank and I developed the business based on compliance and consistency. We already comply with rules expected to be enforced six months from now. We want consumers to be able to count on the consistency of the dosing in our products. Our semi-automated process of infusion can precisely dose every single product to ten milligrams. It is an infusion that soaks through the product, not a spray, and is one of the most homogenous products available. Because we are creating food products, we have the same responsibility as any other food producer. When you make something that people ingest, it is your responsibility to follow health codes that provide guidelines for food handling. Every one of my employees is ServSafe certified. We are treating cannabis as an ingredient in a food product. Food safety is paramount and should be at the top of every infused product manufacturer’s mind.